8 DVDs · approx. 17 hrs. 30 mins. 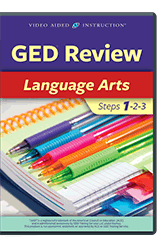 In this volume, you’ll learn how to succeed on the Reasoning Through Language Arts sections of the GED exam. Your engaging instructor will help you master the essential rules of English grammar, usage, and mechanics, and he’ll teach you the fundamental principles that will make you a better reader and a better writer. 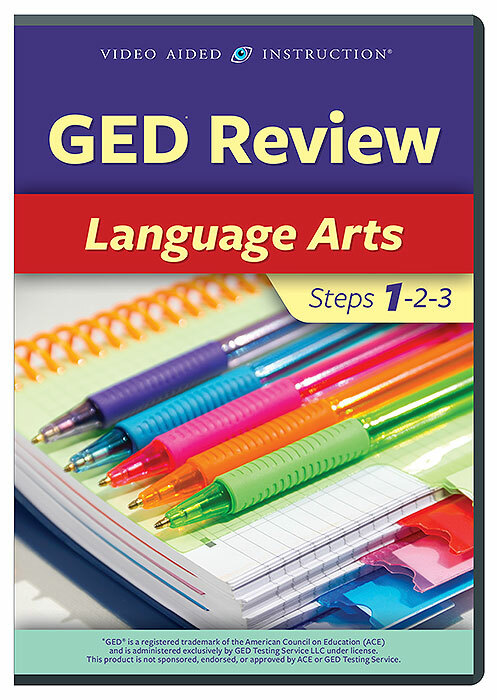 Along the way, you’ll work through a large variety of practice examples and learn foolproof techniques for tackling even the most challenging reading passages, editing exercises, and essay prompts.